Interviews with teachers, students, and volunteers about the Washington State Envirothon competition. Young minds thrive on challenges! The annual Envirothon contest is a program designed to cultivate a desire to learn more about our natural environment through competitive events. High school teams of 5 students complete on a regional level at a one-day event happening. Teams test their knowledge through both classroom and field-based curriculum in areas including aquatics, soils, forestry, fish & wildlife, and a current environmental issue/topic, which changes annually. The winning team goes on to the state competition. The state winner then goes to nationals, where they're eligible for scholarships if they place as the top team. Additional information about the Envirothon program can be obtained by visiting the Washington State Envirothon web site and the Envirothon website. 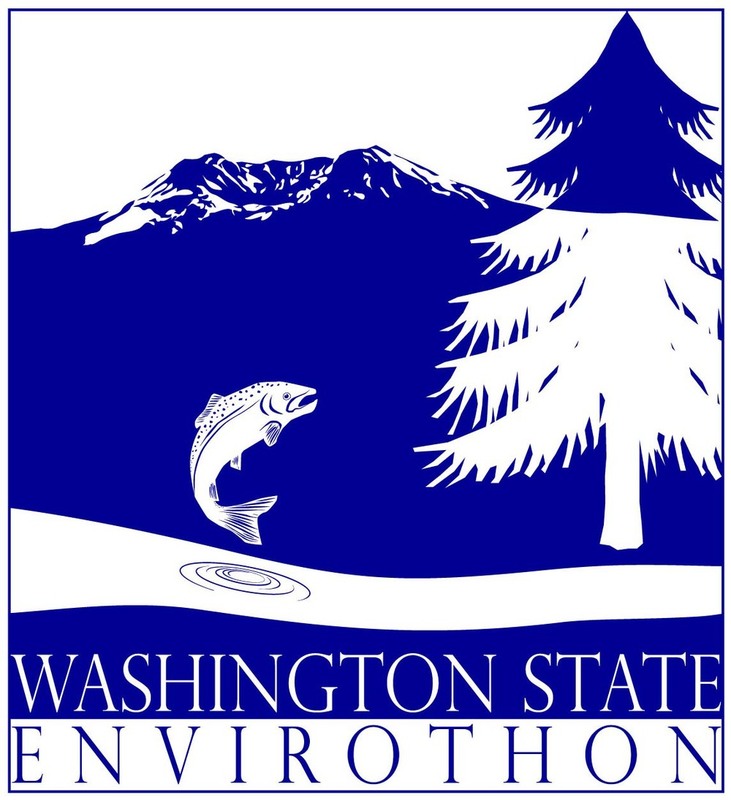 The Washington State Essential Academic Learning Requirements related to the Envirothon competition can be viewed by clicking here.